As a mom, I make a lot of decisions when it comes to my family's health. This includes their oral health as well. 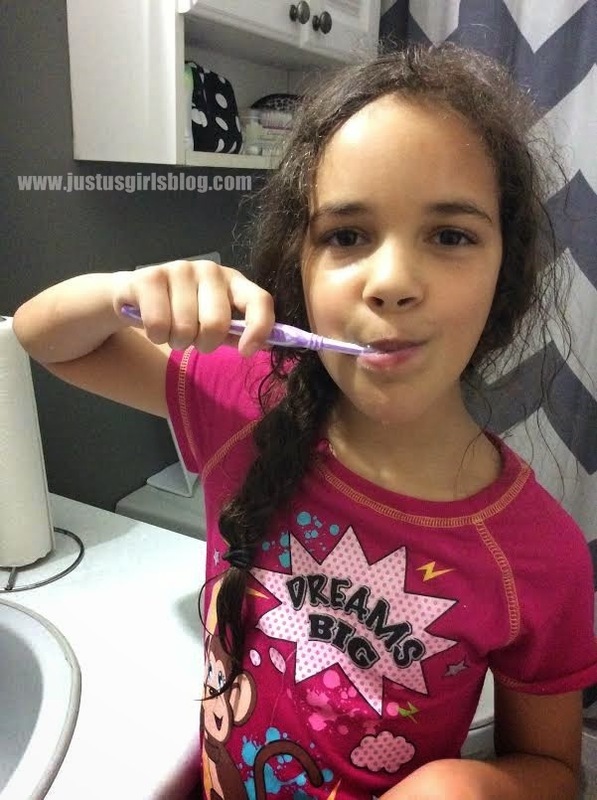 When it comes to teeth and my family, I make sure daily that my kids are brushing theirs twice, morning and night. Although I brushed my teeth daily, I still ended up with a good amount of cavities as a child because I wasn't taken to my dentist on a regular basis and I don't want that to happen with my kiddos. I want them to have healthy and strong teeth that will last them a long while. To make sure my kid's teeth stay healthy, I take them to visit our local dentist every three to four months. That way, they get the proper treatment that will help them with both their oral and overall health. Some people don't realize how much your oral health can affect your wellbeing, but poor oral health can affect your quality of life including your physical, mental and social well-being. Your dentist can help detect, diagnose, treat and prevent problems you might not know you or your kids may have. That's why it's best to visit a dentist on a regular basis. So be sure to give your dentist a call soon to set an appointment for you and your family. Don't have a family dentist? You can visit the Ontario Dental Association website to find one in your area. - Brush your teeth for 2-3 minutes at least twice a day to prevent tooth decay and gum disease. - Eat a balanced diet that includes whole grains, fruits & veggies, and lean meats. - Wear a mouth guard when playing aggressive sports and activities. Disclaimer: Although this post has been generously sponsored by the Ontario Dental Association, the opinions and language are my own, and in no way do they reflect the Ontario Dental Association.